DukeScript supports the latest in Browser based UI Technologies. 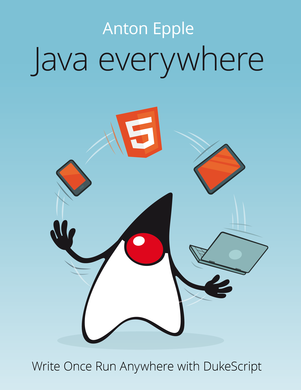 Use Rock Solid Java technologies for your business logic, and the latest in UI technologies for a lickable Design. DukeScript integrates with JavaEE and Spring and allows reuse of the same Java Code on client and server. DukeScript is your easy path to monetize your mobile apps. Professional Training, Consulting and Support is available for all your DukeScript needs. 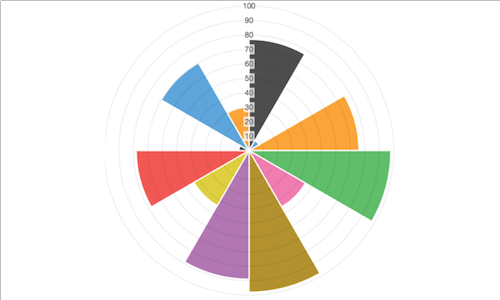 We provide some nice interactive Charts with a Java API. 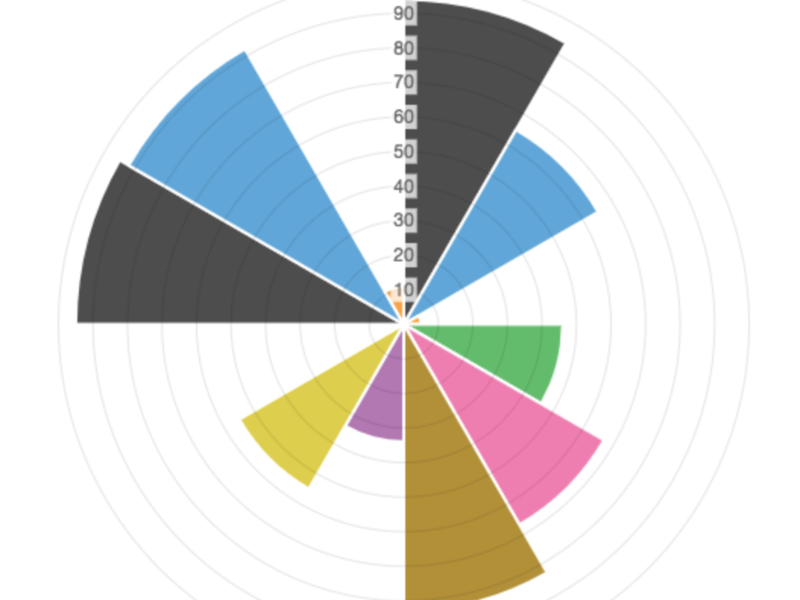 Use it to display and interact with charts in your application. 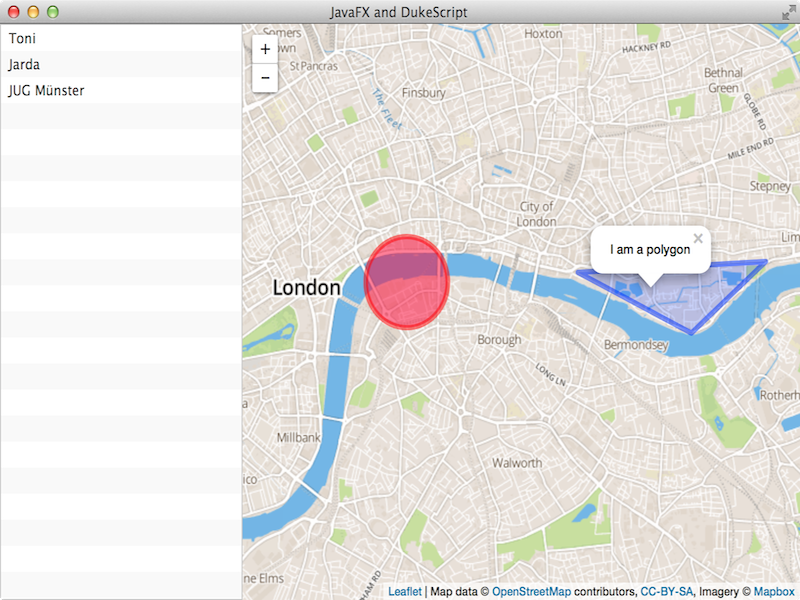 Our Map component comes with a Java API. Use it to display and interact with maps in your application. Applications with the nice and clean architecture that DukeScript enables are one thing, but what about cool interactive graphics or games? 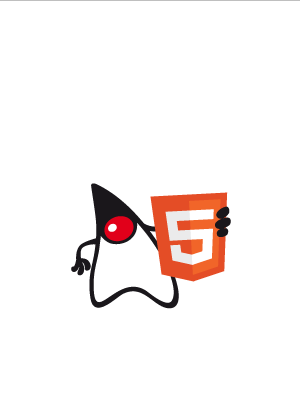 The Canvas API enables you to develop for the powerful HTML5 Canvas component with a Java API. 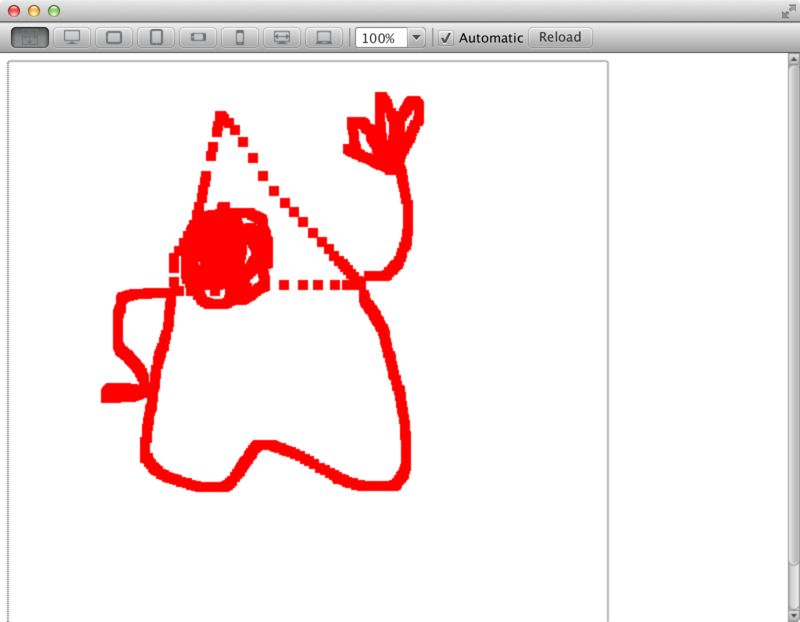 You can use it to develop your own Charting APIs or game libraries on top of it. 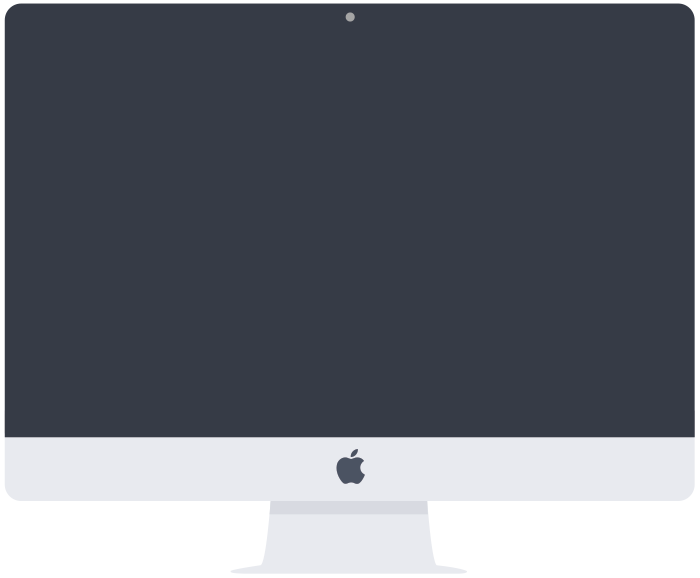 Create awesome Mobile Apps, Desktop Applications and Websites. Don't develop, let the code dance! DukeScript brings Java back to the browser. 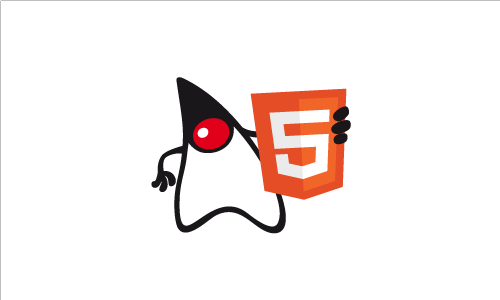 With DukeScript you can develop applications in Java that run inside a Browser without requiring a java plugin. With this we really deliver on the promise of "Write Once Run Anywhere". DukeScript enables you to develop mobile Applications that run on iOS and Android. DukeScript enables you to develop mobile Applications that run on iOS and Android. Get rid of the development and maintenance cost for creating your app twice. With DukeScript you can easily create mobile applications in Java that can be distributed via Google Play and Apple’s app store. And the same application will also run on your desktop. Cut down development costs and develop your next app using DukeScript. Java promised ‘Write Once Run Anywhere‘, DukeScript delivers on this promise! DukeScript enables true Separation of Concerns on the Desktop. DukeScript enables true Separation of Concerns on the Desktop. Let the designers create the design using their favorite tools and let the developers directly fill these designs with live. 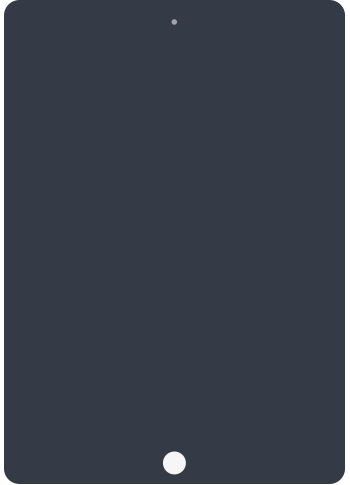 No need to use template languages or platform specific markup – DukeScript works with plain HTML and CSS. Reduce your products time to market with a streamlined workflow where everyone only does what he’s best at. And reduce the cost of ownership through perfectly testable and maintainable code. Get community support at our Forum. We also offer commercial support for all phases of your projects Lifecycle. Get help directly from the source. Contact us at sales@dukehoff.com for an individual offer. 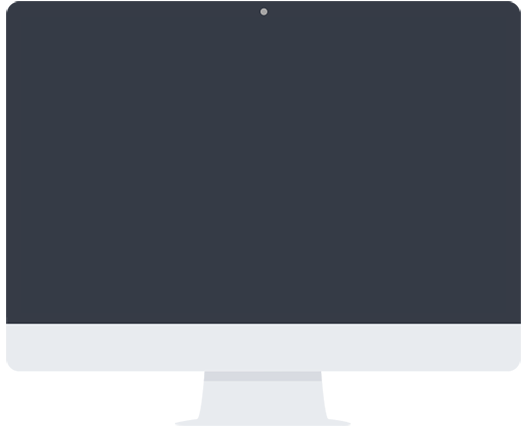 Kickstart your development with a DukeScript course. Let us assist you in planning and developing your project. Get quick help from the source with our support plans. Need that extra feature or an additional API? Let us take care of it! Please fill out the form to order your Solo License. You'll receive an invoice via Email with payment instructions. Please fill out the form to order your Startup License. You'll receive an invoice via Email with payment instructions. Please fill out the form to order your Business License. You'll receive an invoice via Email with payment instructions. Please fill out the form to order your Enterprise License. You'll receive an invoice via Email with payment instructions.